National Tailors is a full-service Personal Tailor shop. 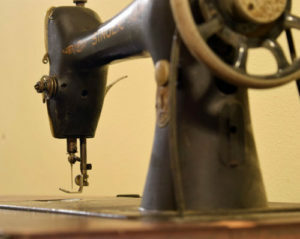 Alterations and repairs on all types of clothing including leather, formals and wedding gowns. Same day and while-you-wait service for the perfect fit while in a hurry. Modification of suits for weight loss and gain. Let us give you piece of mind.